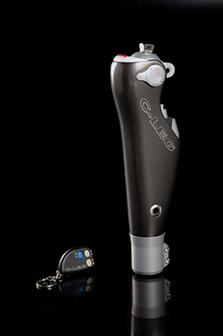 This microprocessor knee system uses the power of artificial intelligence, the RHEO KNEE is an adaptable solution of its kind. This knee is easy to use. 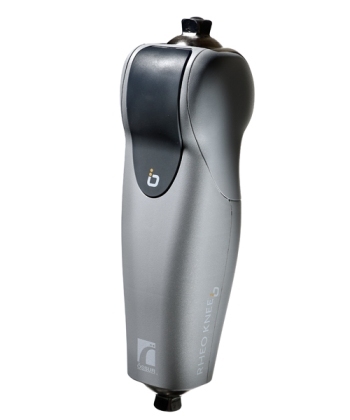 This knee can be fit with a much wider range of prosthetic feet than any other microprocessor knee on the market. With the C-Leg® microprocessor-controlled knee provides you with the ability to speed up, slow down, go up hills, go down stair and step-over-step objects. This is all done with a more natural gait. 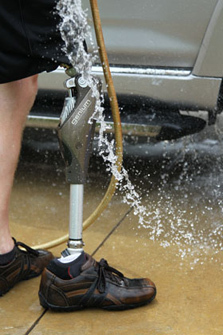 The Genium™ Bionic Prosthetic System is the result of extensive research and development efforts as well as over 14 years of practical experience with the C-Leg® prosthesis system. 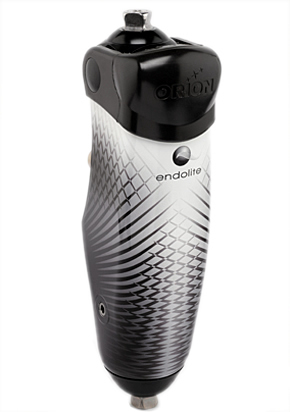 A breakthrough in prosthetic knee joints, the Genium is based on a completely new technology platform, fueled by advances in control technology.